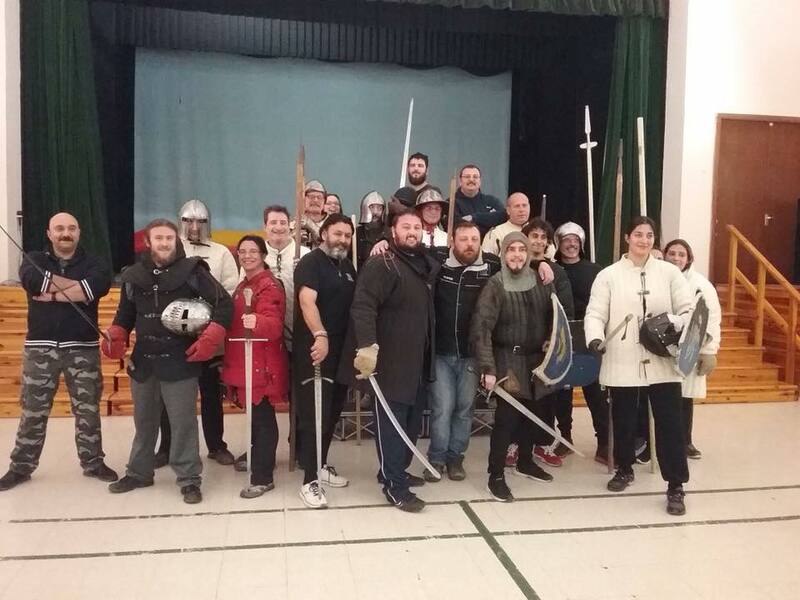 Members of HRGM’s medieval combat group together with members of Anakron, Show of Arms, MERCS and Projekt St Lazarus following one of the bi-weekly training sessions these five associations are doing together in view of Medieval Mdina 2018. 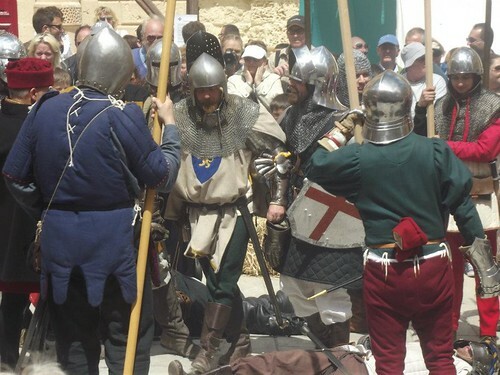 The majority of HRGM’s civilian group as well as some military men on the 4th April 2018 “took over” and manned San Anton Palace during an event that hosted MPs, ambassadors, and members of the judiciary. 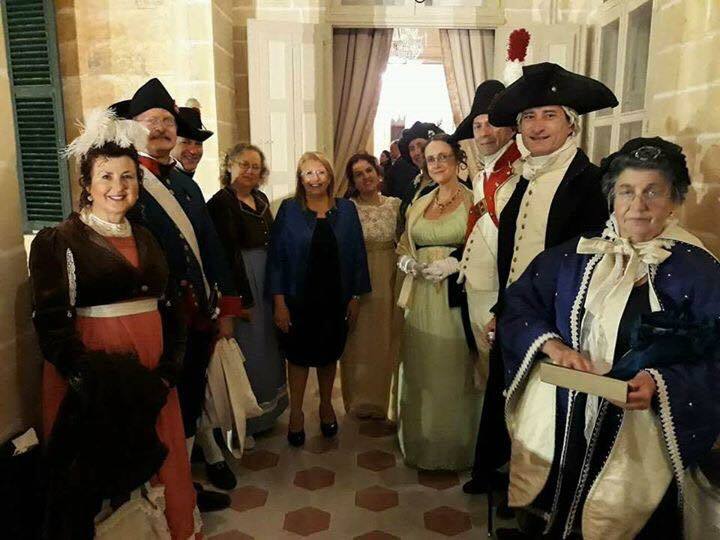 The President of Malta, H.E. 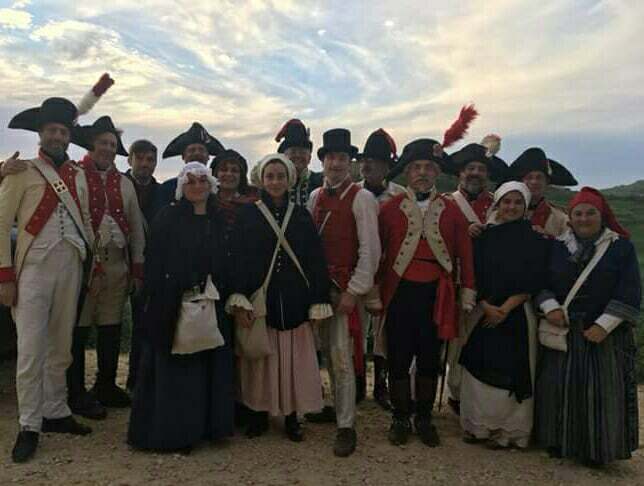 Marie-Louise Coleiro Preca (fifth from left) with the HRGM re-enactors at her palace.